The φ250μm optical fibers units are positioned in the centre. 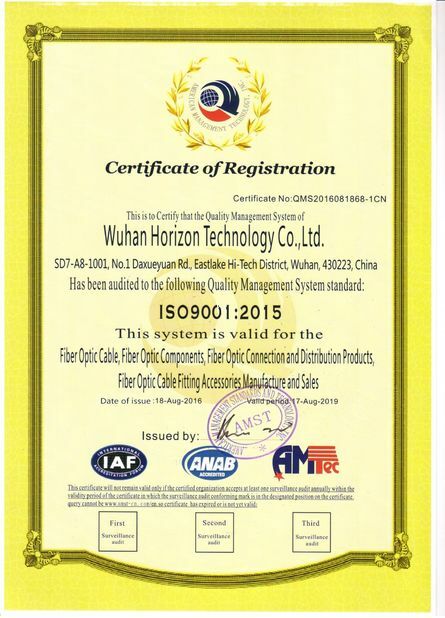 The parallel fiber reinforced plastics (FRP) or steel wires are placed at the two sides. Then the cable is completed with a black or color LSZH sheath. 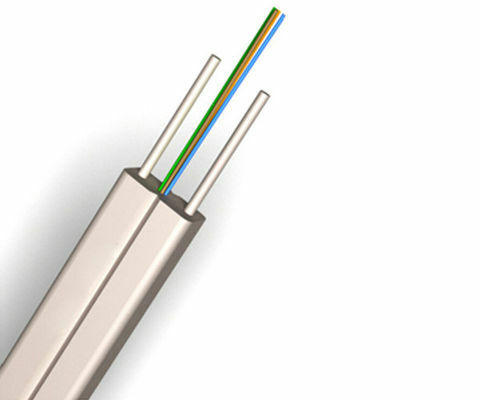 Small Diameter & Light Weight Economical Cost Easy to pull out the optical fibers from the cable. 3. End users use directly cabling.